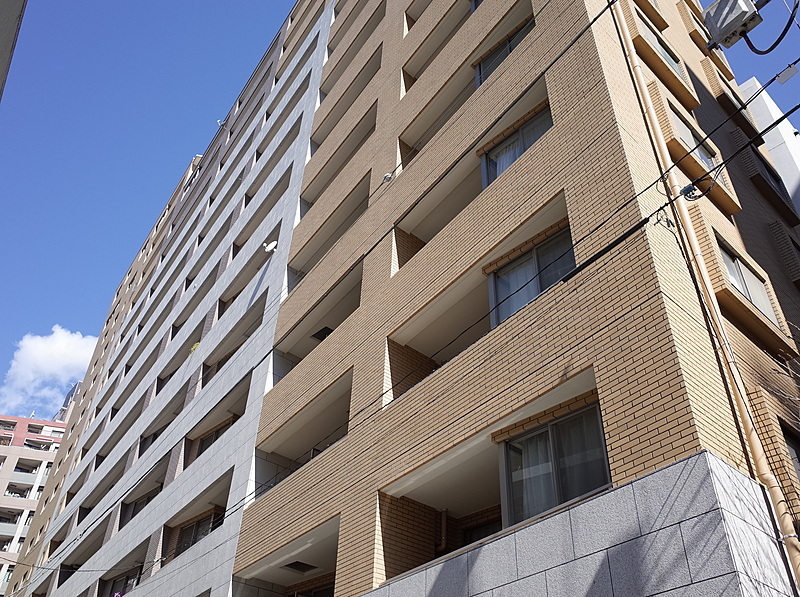 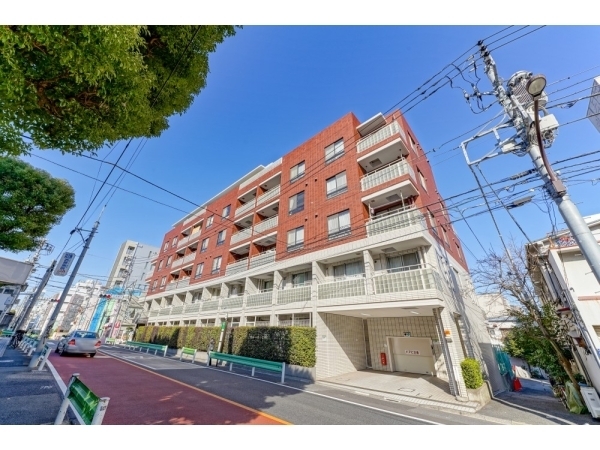 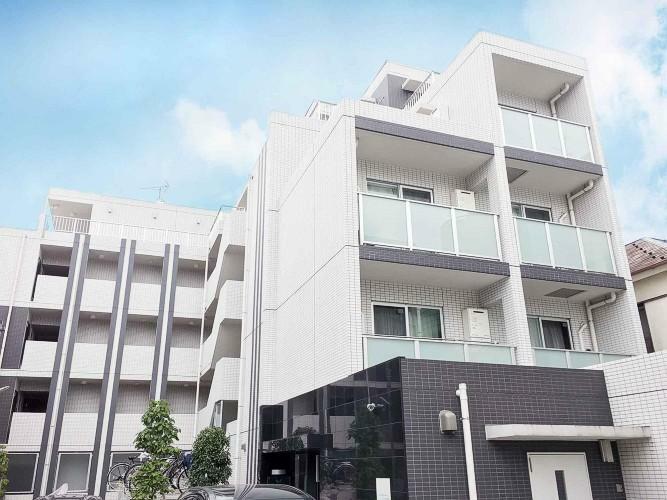 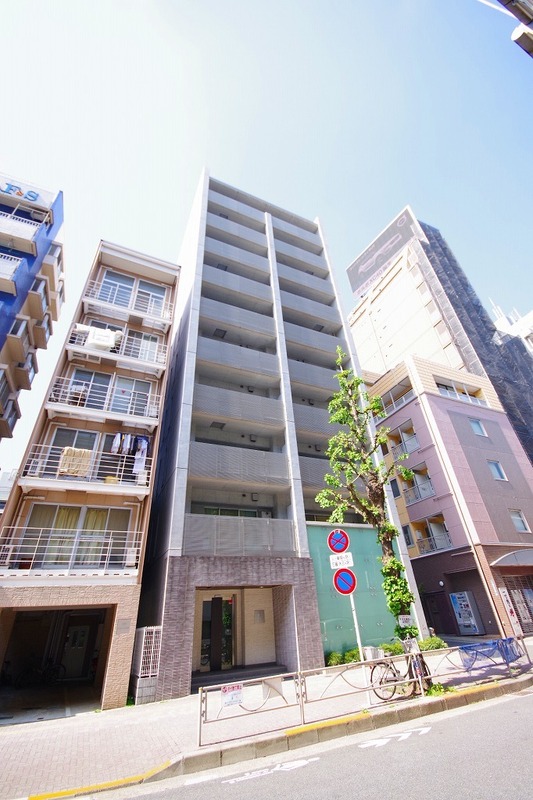 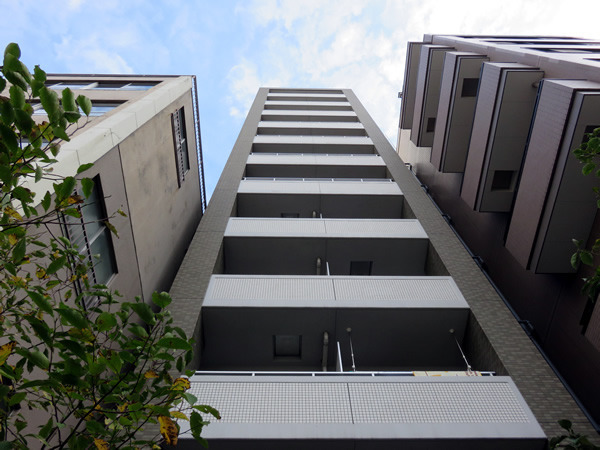 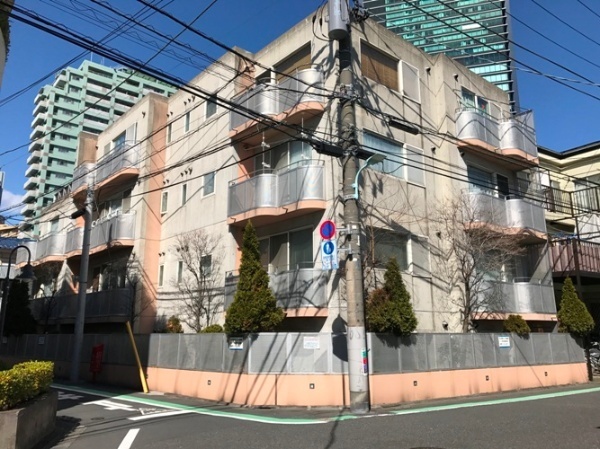 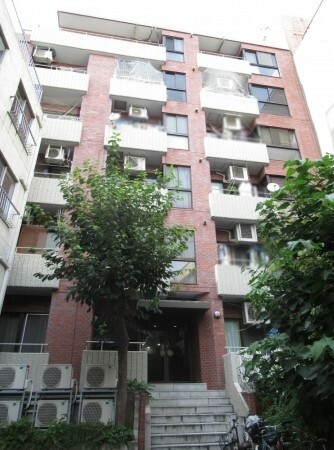 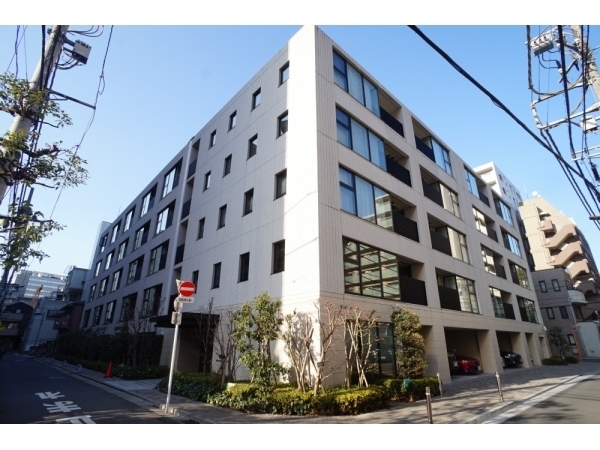 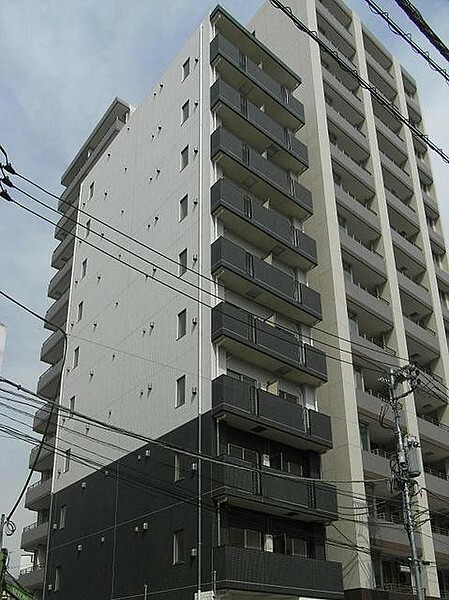 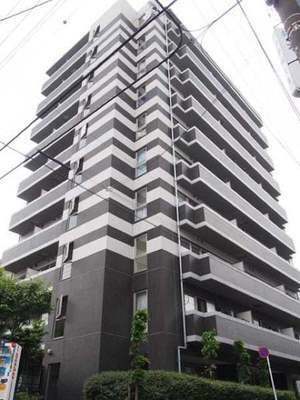 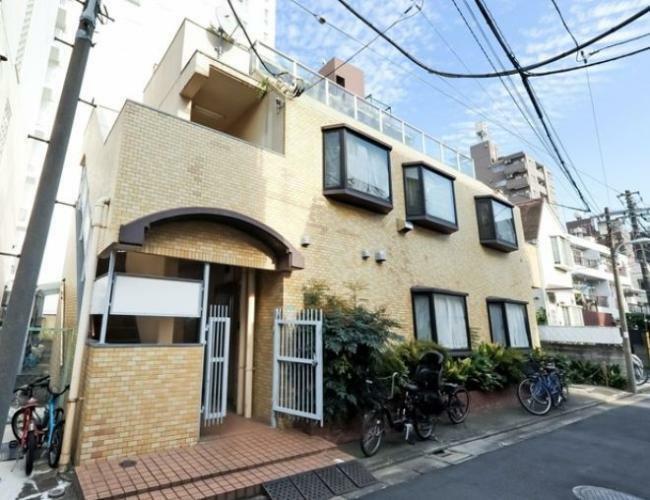 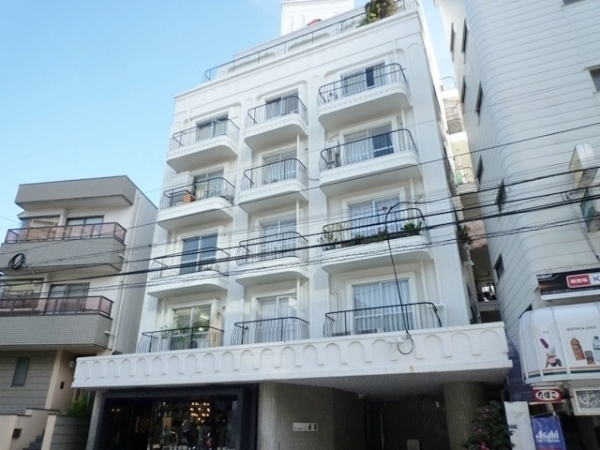 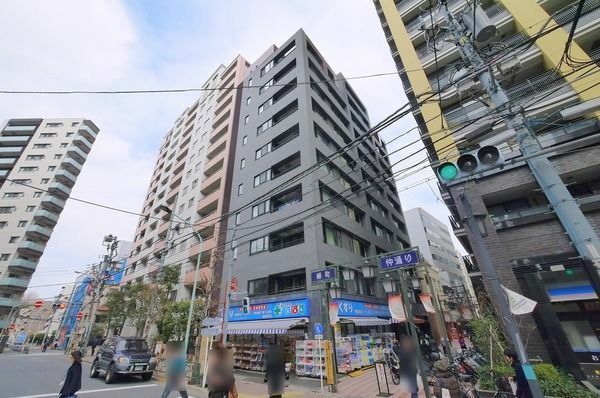 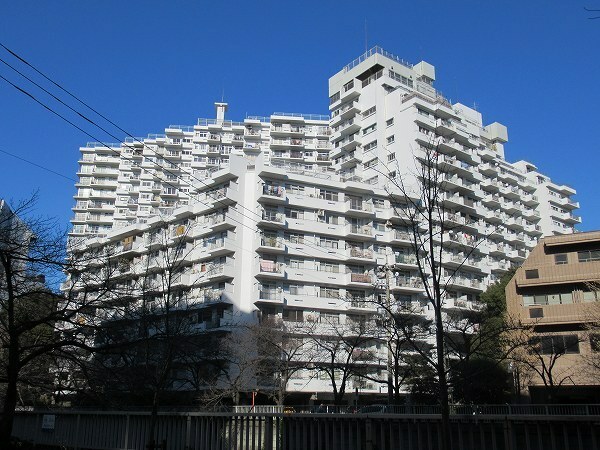 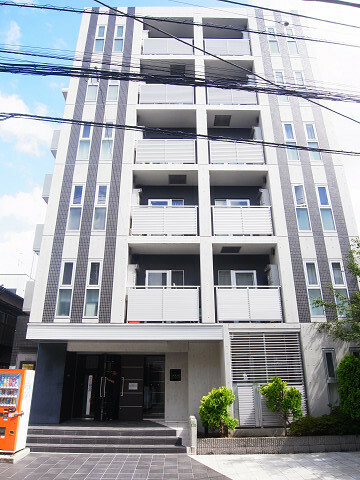 Tokyo Real Estate managed by TOKYO APARTMENT INC.
Tokyo Real Estatemanaged by TOKYO APARTMENT INC.
What are necessary at purchasing properties in Japan? 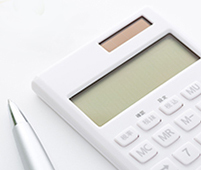 How a purchase price will be decided? 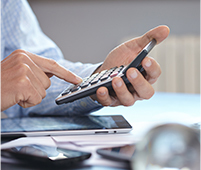 What is the difference between the gross rate of return and the actual rate of return? 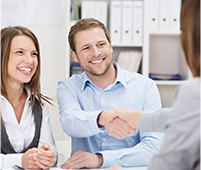 What are the costs/expenses at purchasing a property besides the purchase price? 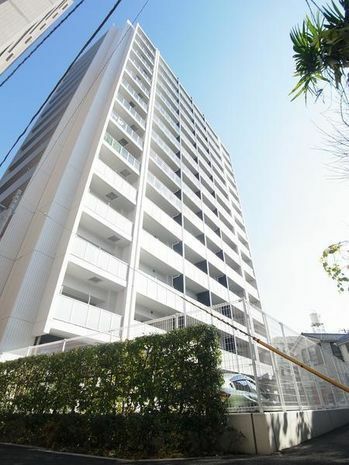 Would it be possible to do negotiation on the price?